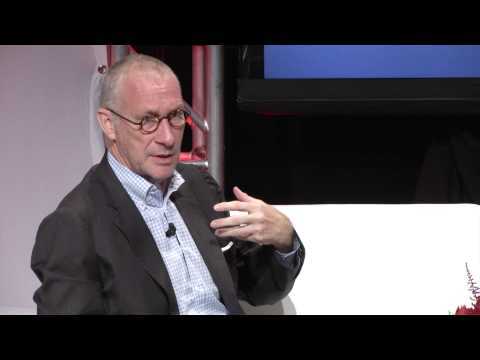 John Skipper became the president of ESPN and the co-chairman of Disney Media Networks in January 2012. 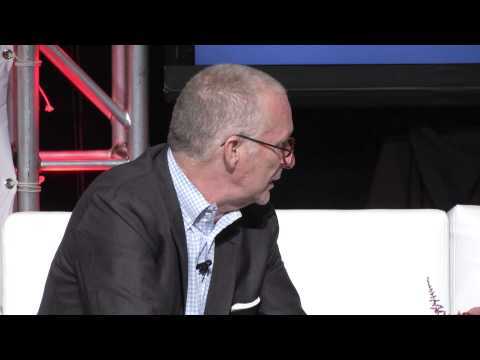 In his 14 years with the company, Skipper has been a key architect of ESPN’s explosive growth. He has held leadership roles overseeing the company’s television, digital, print, and advertising sales initiatives, as well as ESPN’s focus on brand extensions, bringing the company’s “best available screen” philosophy to life across more platforms and with more wide-ranging major rights agreements than at any time since ESPN’s launch in 1979. Under his leadership, ESPN has consistently set records for television ratings and digital consumption and has negotiated several wide-ranging, major rights agreements with the NFL, NBA, Major League Baseball, the BCS, FIFA, the Masters Tournament, the British Open, the USTA, Wimbledon, and several college conferences. 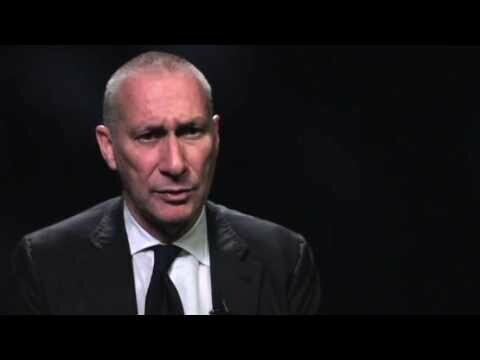 ESPN President John Skipper responded to critics and competitors who think " Worldwide Leader in Sports" is ripe for a fall.